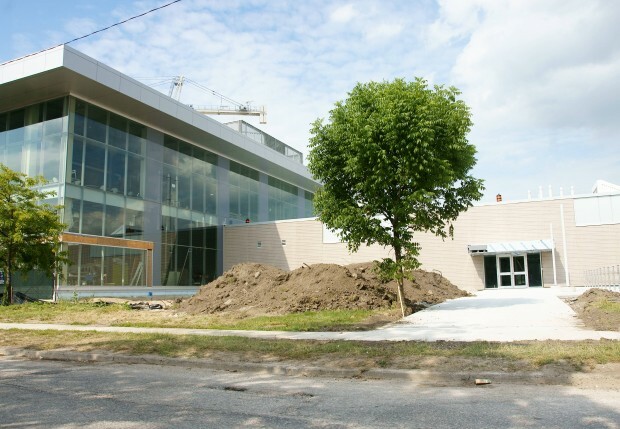 On the University of Windsor campus construction of phase one of the Centre for Engineering Innovation is nearing completion, to be ready to welcome students in the fall. The 300,000-sq. 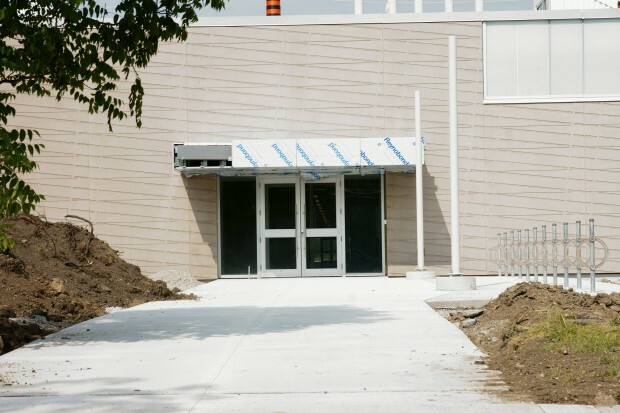 ft. facility, slated for the southwest corner of Wyandotte Street and California Avenue at a cost estimated at $112 million and is being constructed in two phases. 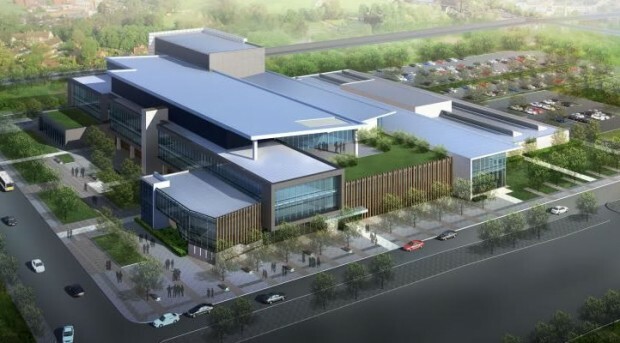 Phase One will be comprised of an industrial courtyard, which will connect numerous laboratories and testing facilities with an open-form courtyard for private research partnerships. 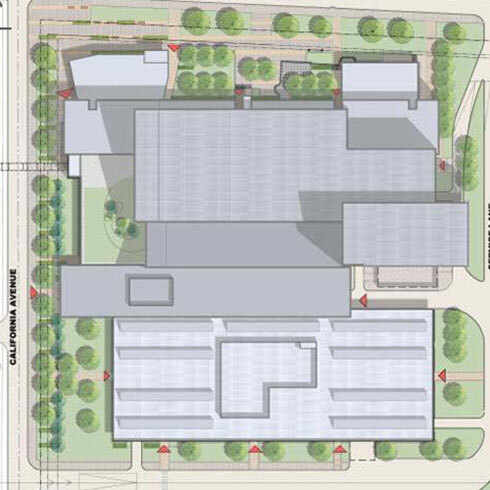 Phase one is located at the rear of the property, and is shown above in the light grey portion of the building site plan. 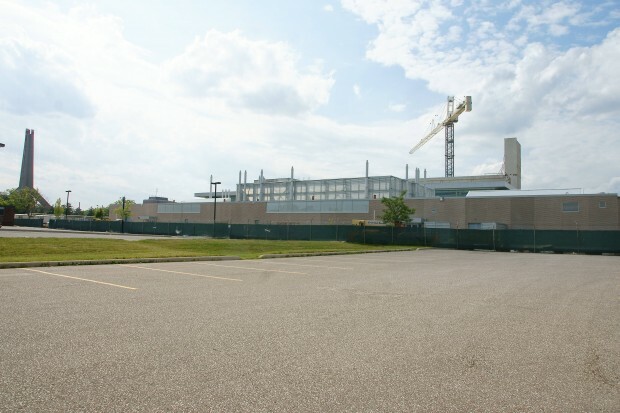 Phase two is expected to be complete in June of 2012 and will house classrooms, lecture halls, offices, a grand atrium and food court. Check out some of our previous articles on the CEI, including renderings and photos, here!